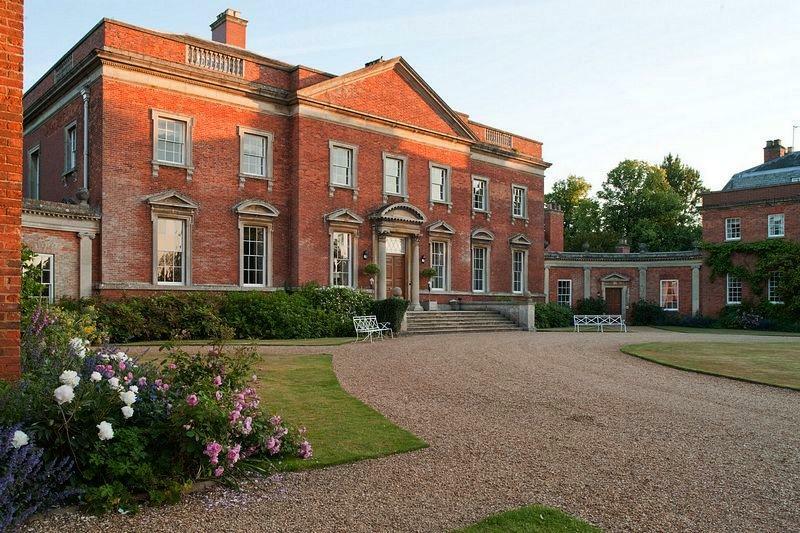 Kelmarsh Hall has a remarkably friendly and intimate atmosphere yet all the assured elegance of its eighteenth-century architecture. 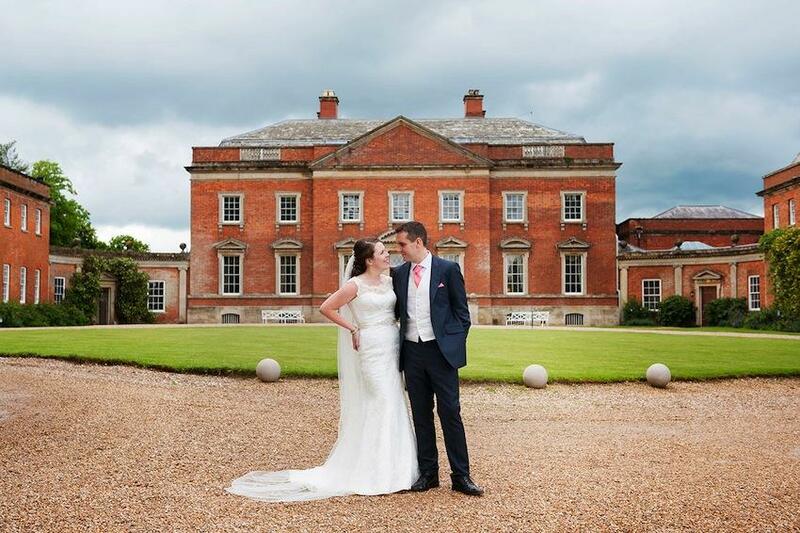 Surrounded by its own estate and the Northamptonshire countryside, the Hall is settled in tranquil seclusion and a policy of exclusive use guarantees wedding parties the privacy and freedom to enjoy Kelmarsh Hall as if it were their own. Licensed for civil ceremonies, Kelmarsh offers flexible wedding packages: from a simple ceremony followed by an informal drinks reception to a seated dinner for 90 guests followed by an evening reception and dancing for 130. For larger wedding parties, up to 350 guests can be accommodated in a luxury marquee to the front of the Hall. Even larger marquees can be accommodated beyond the lake at the back of the Hall. 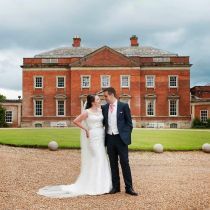 The Gardens at Kelmarsh Hall are a wonderful resource for wedding parties. Ranging from formal terraces with spectacular views to pretty intimate flower gardens and woodland walks, the gardens make a beautiful setting for wedding photographs and guests often like to explore the gardens well into the evening during the Summer. 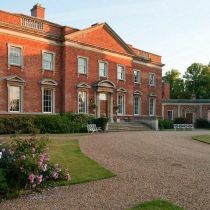 Although there is no overnight accommodation on site at Kelmarsh Hall, several establishments in the local area provide good quality overnight accommodation and will offer a discount to Kelmarsh wedding parties. If you would like to receive a wedding pack and/or would like to make an appointment to view the Hall, please do contact the wedding team, who are always happy to discuss your ideas and requirements.